Previous PostLet’s Move Together! 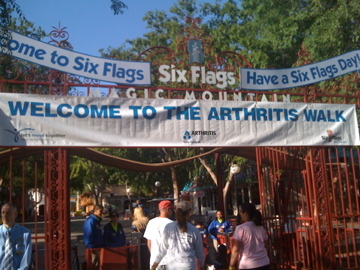 Arthritis Walks Are Here! So riding on roller coasters didn’t throw you into a flare? I’ve always wondered if it would. Why do you think it didn’t? Or did you stick with the gentlest rides? Thanks for the info and great site!